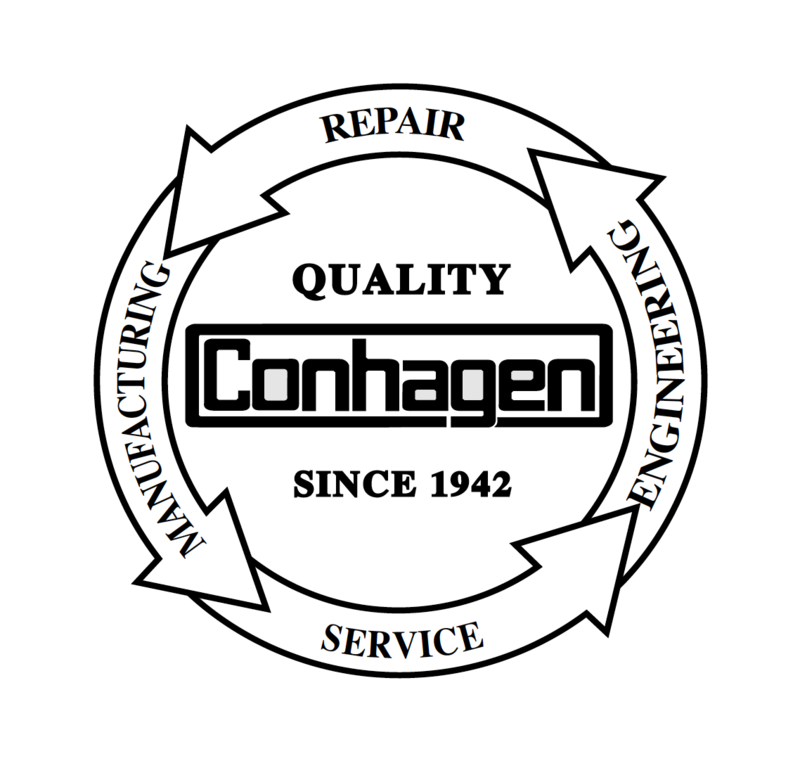 The Conhagen Company was born in New York City in 1942. As business grew and operations opened in other states, the facility was later moved to South Plainfield, New Jersey. Today the facility is located in Metairie, Louisiana and now serves as the corporate headquarters for the Conhagen Companies. 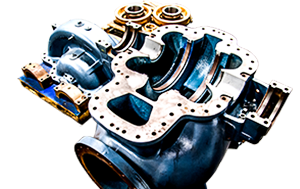 The Conhagen Company was formed in New York City in 1942, as an Ingersoll Rand and Worthington pump, compressor and turbine parts distributor to the Maritime Industry; they also represented the United States Metallic Packing Co. of Philadelphia, Pa. In 1947 they acquired a repair shop on Staten Island in New York, and in 1951 bought out the United States Metallic Packing Co. of Philadelphia and moved it to Staten Island to start the first rotating equipment repair shop. 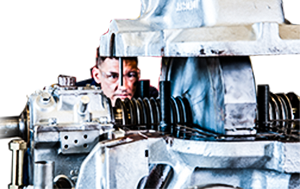 The shop was open 24 hours a day, 7 days a week to service vessels’ needs, including pumps, turbines, air compressors, gear boxes, valves etc. as they were only in port for short periods of time. 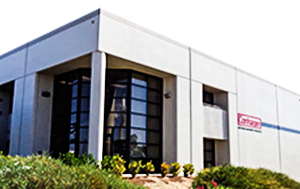 Success brought expansion and Conhagen opened additional facilities around the USA. However as Maritime construction went overseas in the late 1960’s and early 1970’s they diversified to other industries. Conhagen currently provides worldwide services to: Power plants, Refineries, Chemical plants, Sugar mills, Agriculture facilities and Water and Sewer plants. 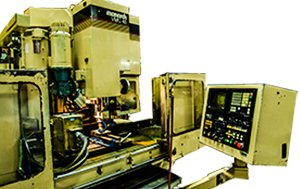 Conhagen strives to develop long lasting, mutually beneficial business relationships with its customers, on an individual basis. Our most important products are safety, quality, on time deliveries and of course first-class service at a fair price. 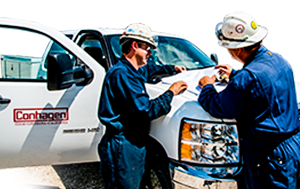 We strive to give back to the customer a better product, with longer life between repairs. In that regard, it is hoped that we can be of service to you in the near future. 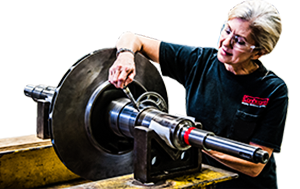 Contact the nearest facility today, to learn more about how we can help you solve your rotating equipment and manufacturing needs.